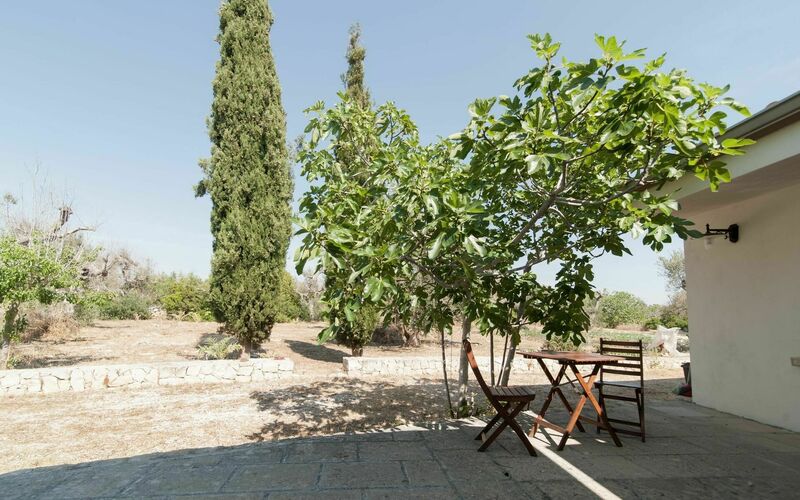 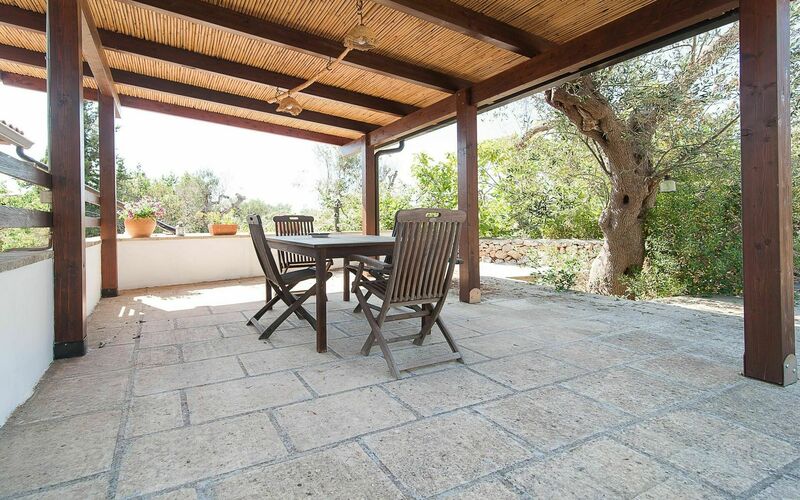 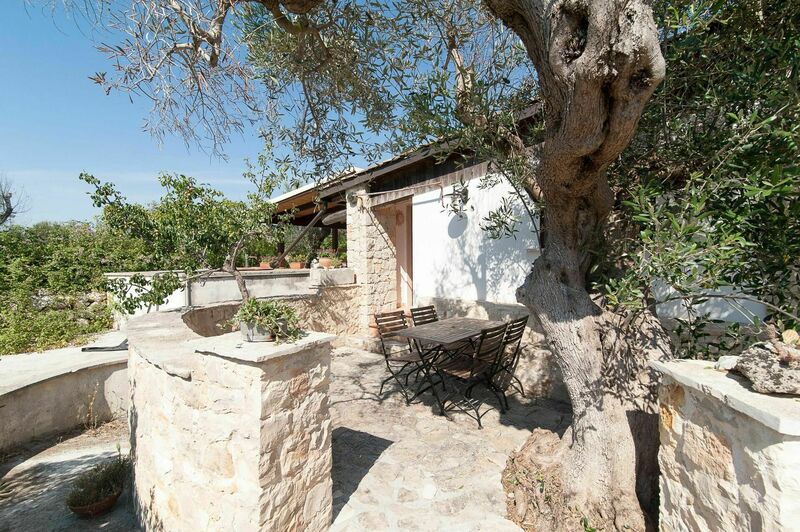 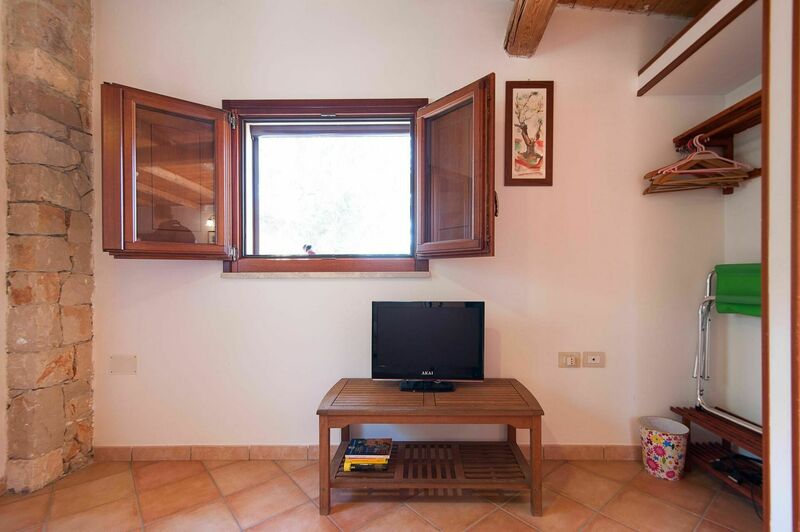 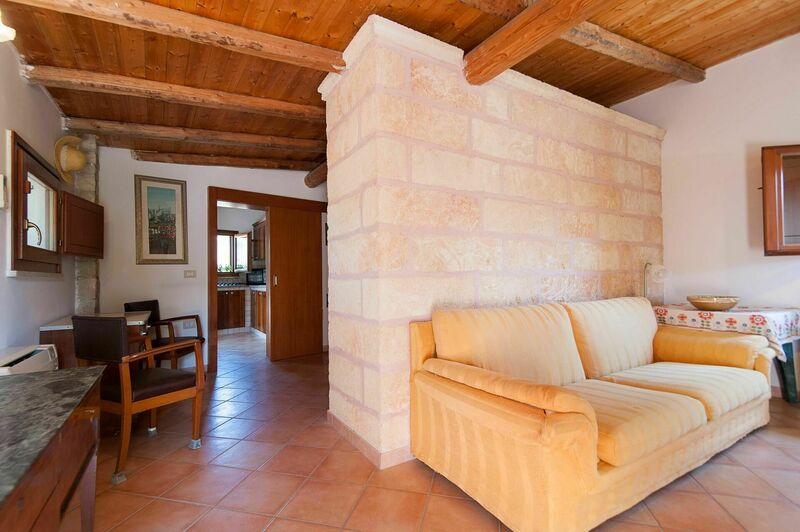 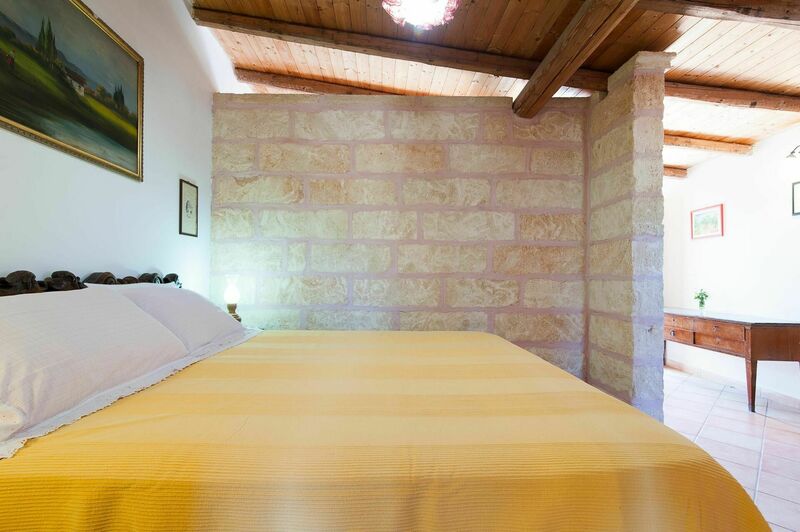 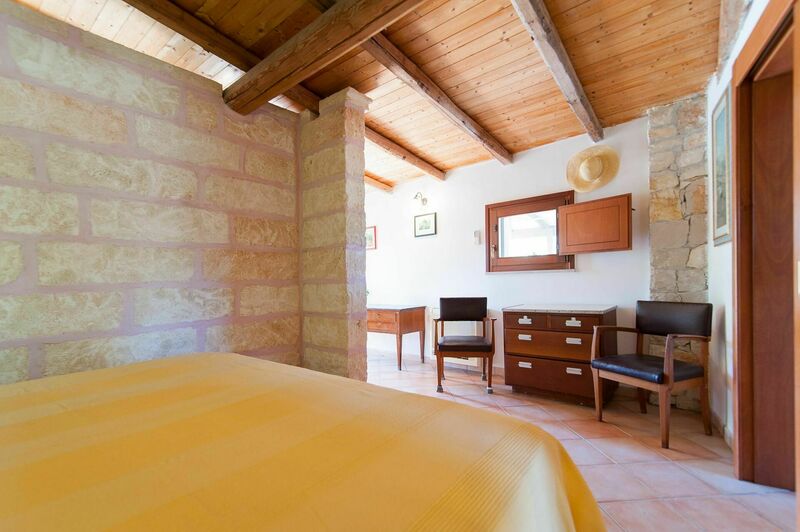 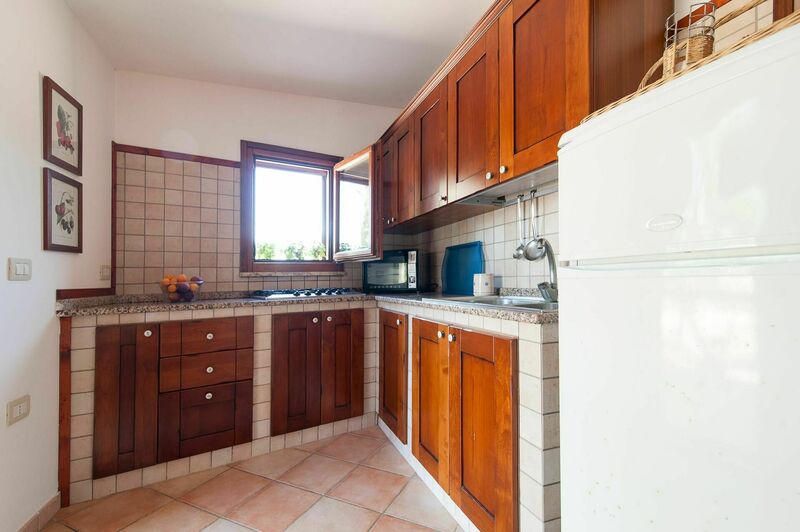 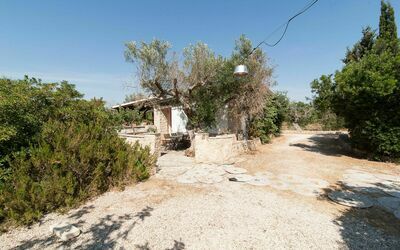 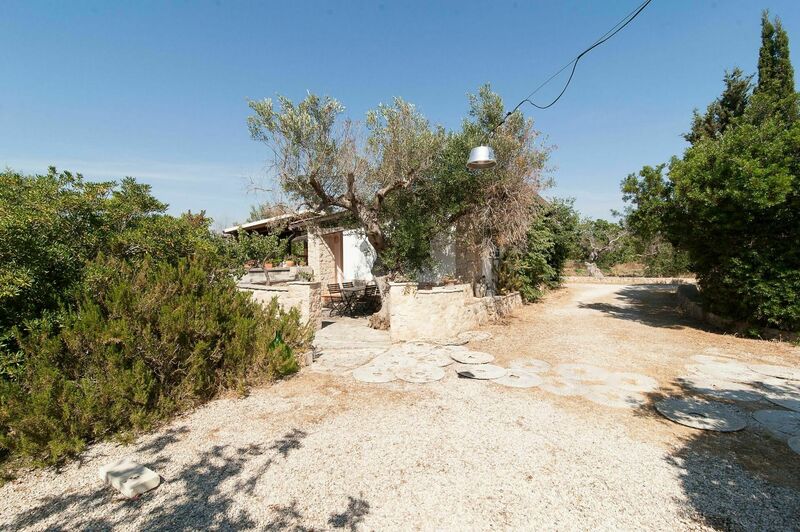 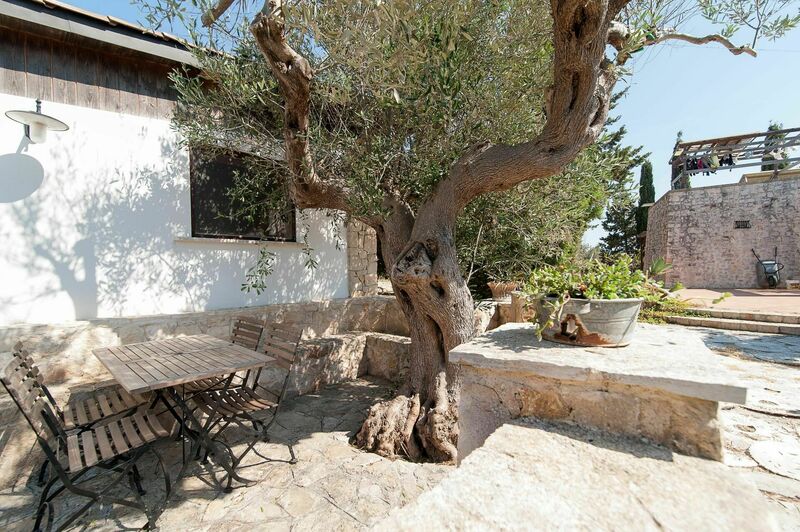 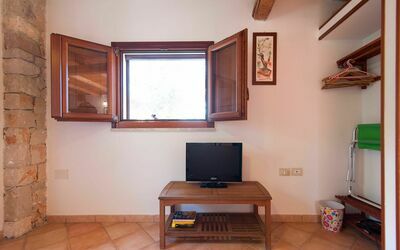 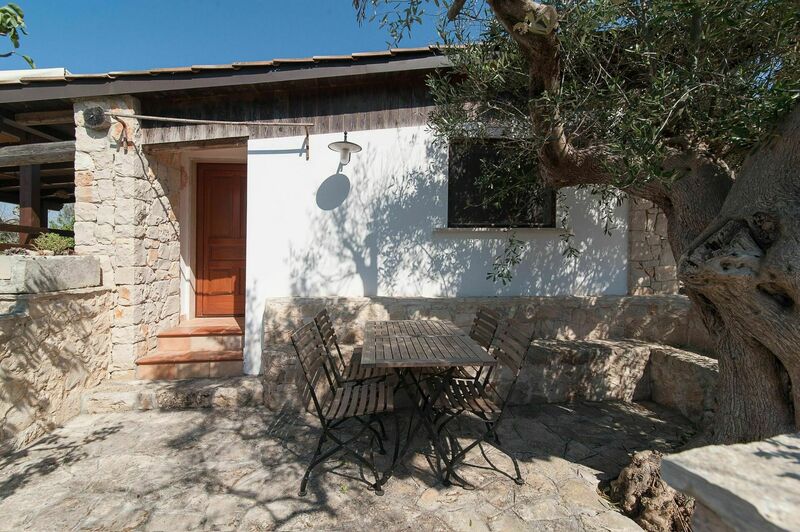 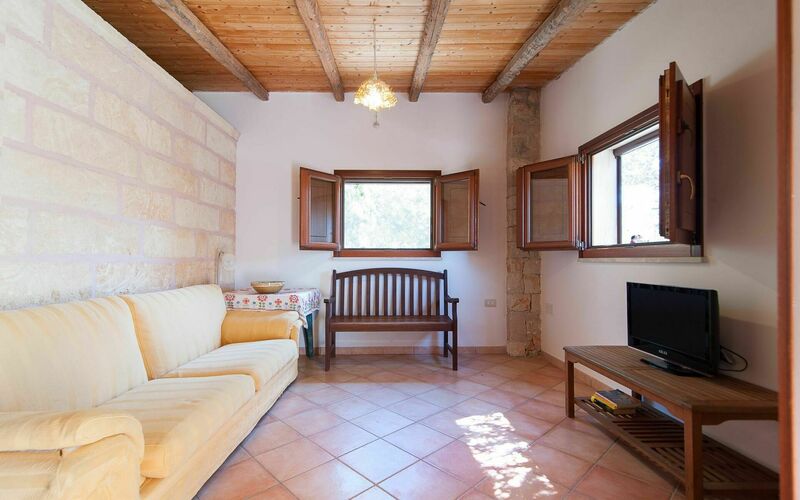 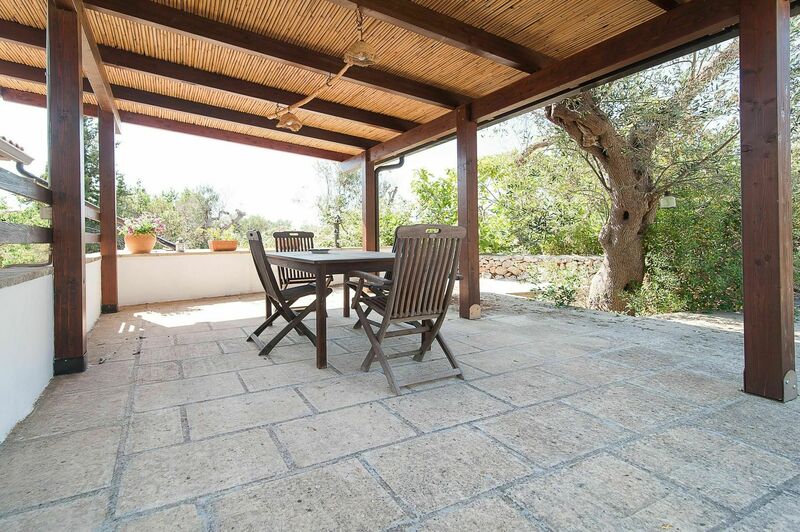 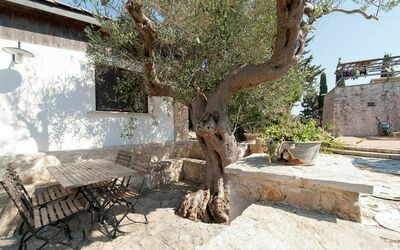 Holiday Home in rustic style, typically Apulian, immersed in 15 hectares of land. The villa is located in Torre Suda, a seaside resort south of Gallipoli, surrounded by beautiful olive trees, typical of the region. In this large green area, guests will enjoy a shared pool with one other facility. 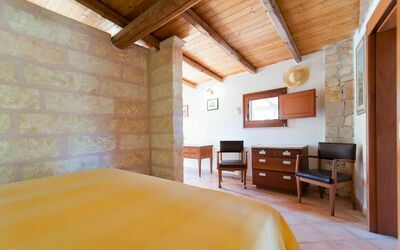 Inside the holiday house can accommodate up to 4 people. 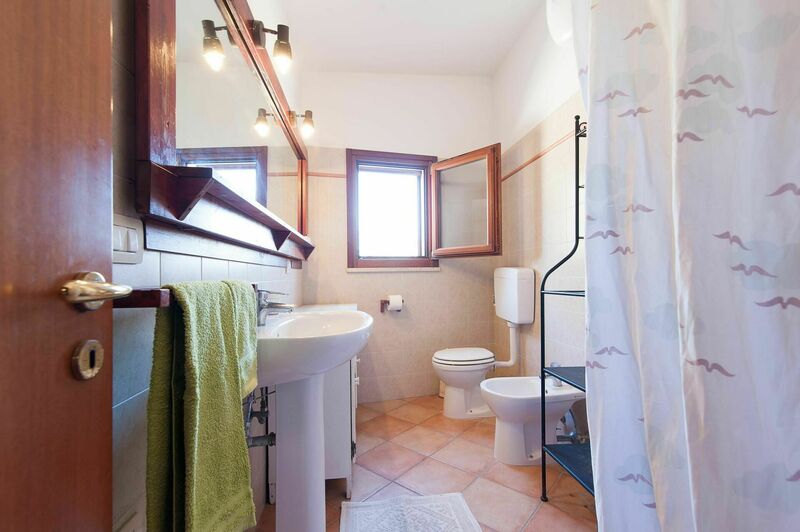 It consists of a double bedroom, a double sofa bed, divided by a wall and a full bath. There is also a fully equipped kitchen and a wooden gazebo furnished with tables, chairs and sofas to enjoy the relaxing surrounding scenery and enjoy a meal in the open air. Facilities: air conditioning (in living room), hair dryer, linen, kitchen, dehumidifier, oven, fridge, gazebo, common laundry, garden furniture, heating, tv, mosquito nets, patio, sea view. Sep 29, 2018 Jun 01, 2019 Any 7 € 56 n.a. 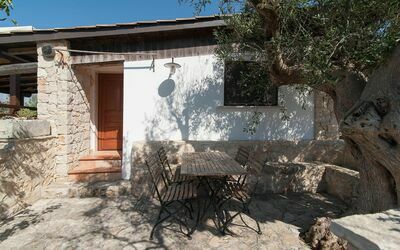 Jun 01, 2019 Jun 15, 2019 Any 7 € 80 n.a. 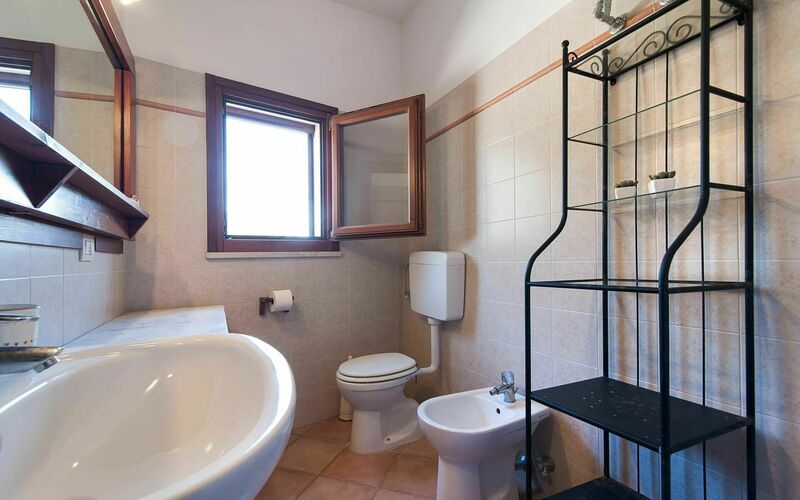 Jun 15, 2019 Jun 22, 2019 Any 7 € 89 n.a. 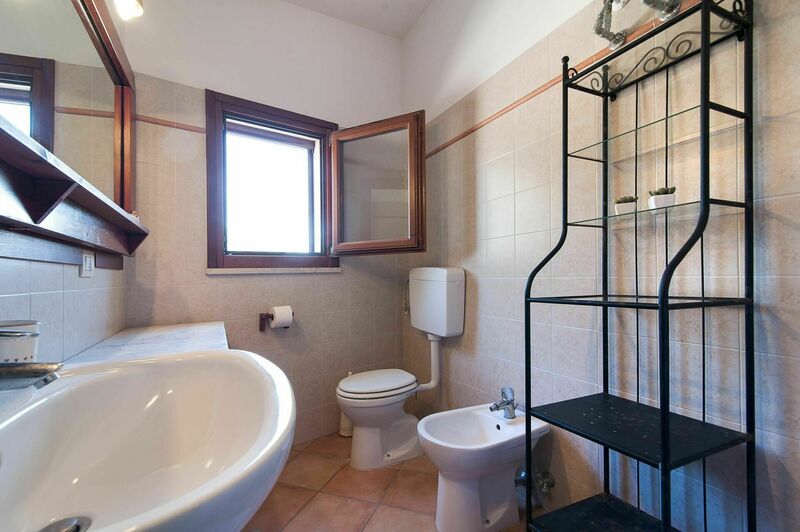 Jun 22, 2019 Jun 29, 2019 Any 7 € 103 n.a. 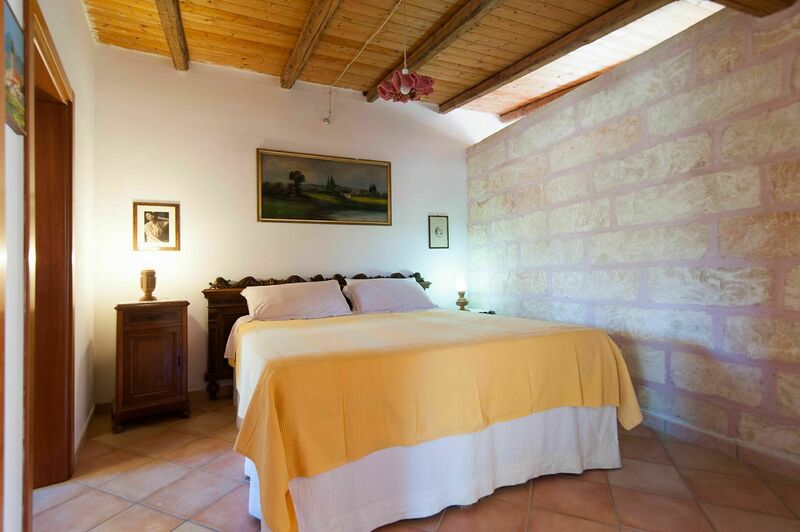 Aug 31, 2019 Sep 14, 2019 Any 7 € 80 n.a. 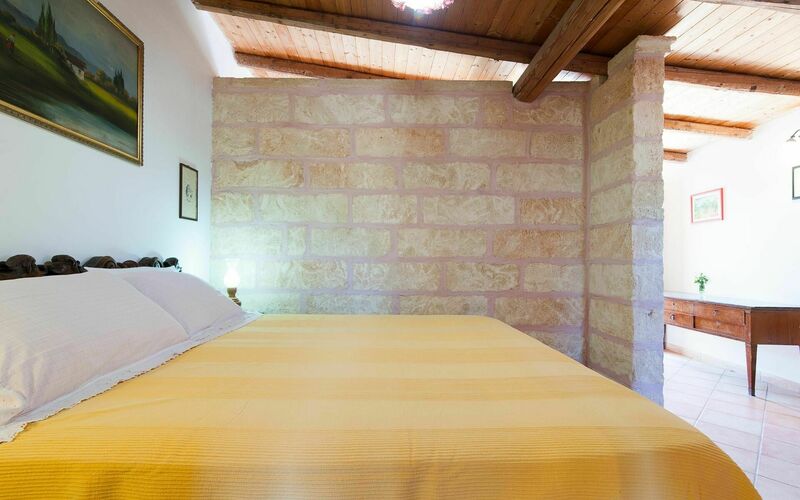 Sep 14, 2019 Sep 28, 2019 Any 7 € 72 n.a. Sep 28, 2019 Nov 30, 2019 Any 7 € 56 n.a.